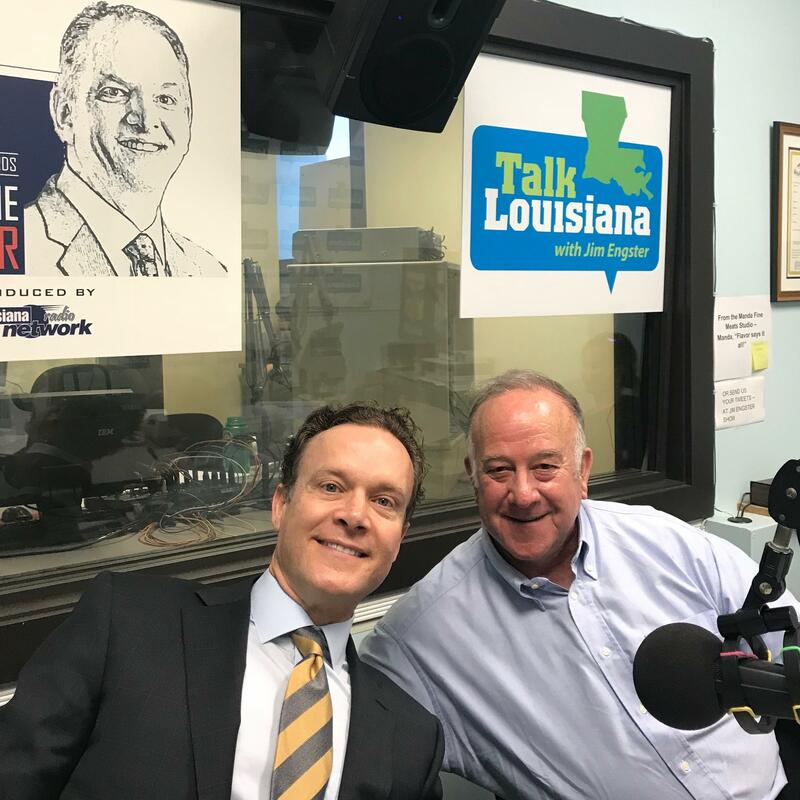 State Senator John Milkovich, D-Shreveport, on his bill to restrict abortion access after 15 weeks of pregnancy and what happens with the prospect of a more conservative U.S. Supreme Court. 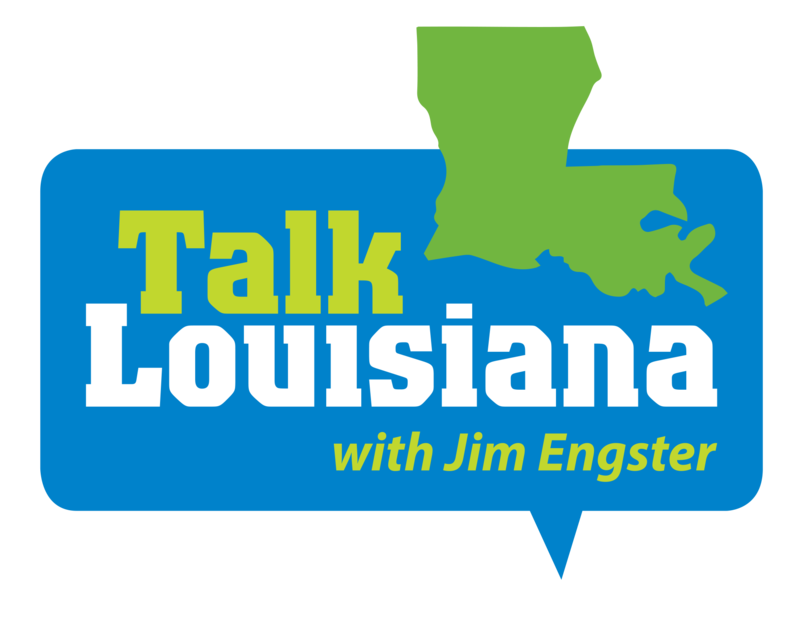 Financial Analysts Andy Anderson and Fred Dent on the impact of the exploding debt on the stock market and the results of a trade war with China on Louisiana and national economy. 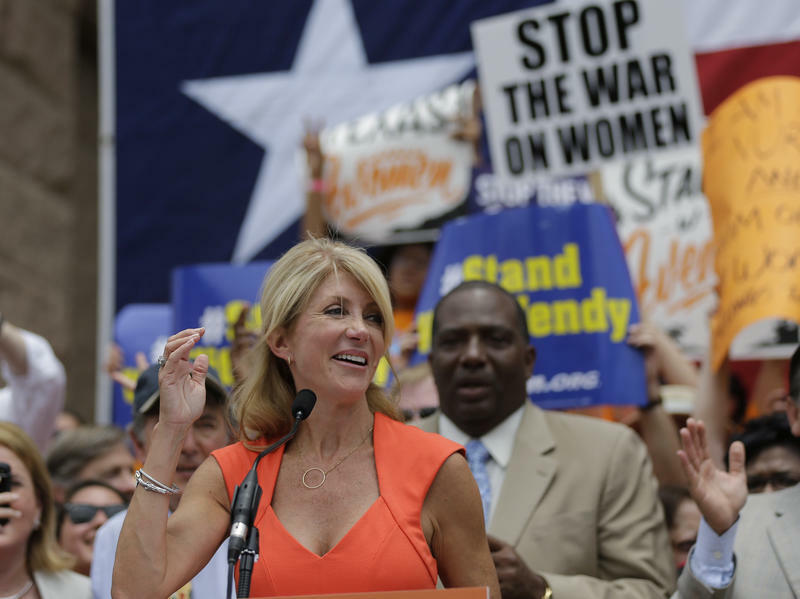 Abortion rights activists are working on a counterattack to the 200 bills that have passed in states across the U.S. since 2010. In the past three years, Republican-led legislatures have backed bills to regulate abortions and the doctors and clinics that perform them. Bills to ban abortions at 20 weeks are among the laws that cropped up three years ago and have now passed in about a dozen states. This year, North Dakota pushed to end abortions at around six weeks of pregnancy. Financial analysts Fred Dent and Andy Anderson on the market downturn and the implications of higher interest rates. Professor Kyle Longley on his book: “LBJ’s 1968, Power, Politics and the Presidency in America’s Year of Upheaval.” Actress Jency Hogan on the upcoming Louisiana International Film Festival.